Perhaps it was your childhood and walking into that souvenir store was the thrill of the trip. Maybe you held Mama or Daddy’s hand while they sipped RC Cola and you begged for a snow globe. We are still that store. Relive the memories and make new ones. Stop in and visit. 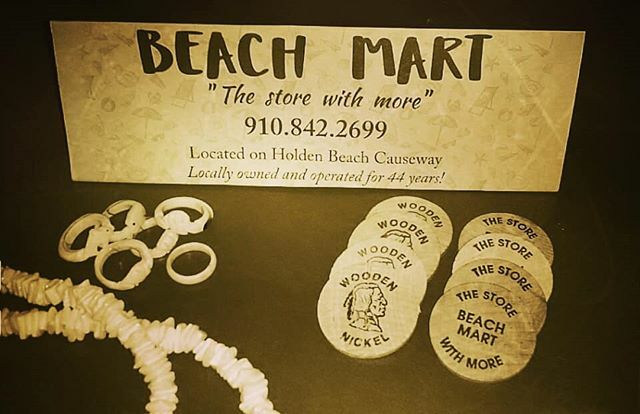 We still have shell rings, shell necklaces, seashells, postcards, root beer, taffy, licorice, corn cob pipes, rubber snakes, shark teeth, snow globes, back scratchers, and even plastic dog doo. Next post: It’s fishing time!